Intervignes.com : Quality estate at the gates of Angers. SELL Quality estate at the gates of Angers. 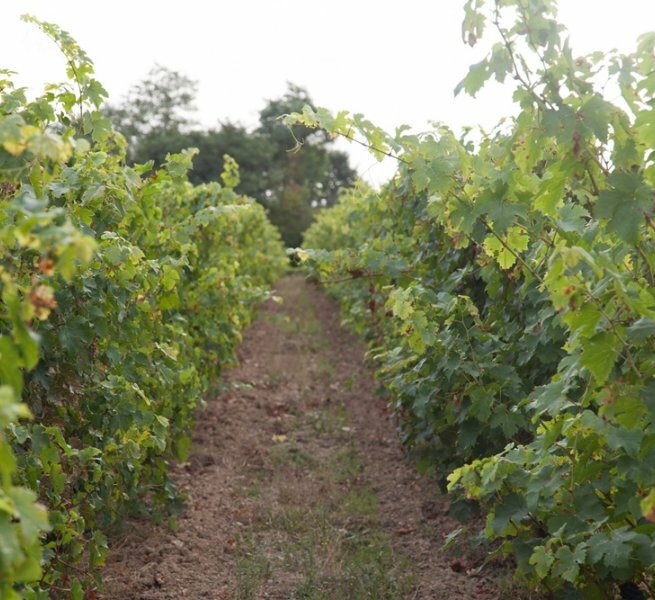 VENDU EN 2019 PAR QUATUOR VIGNOBLES. 28ha situés sur de beaux terroirs. 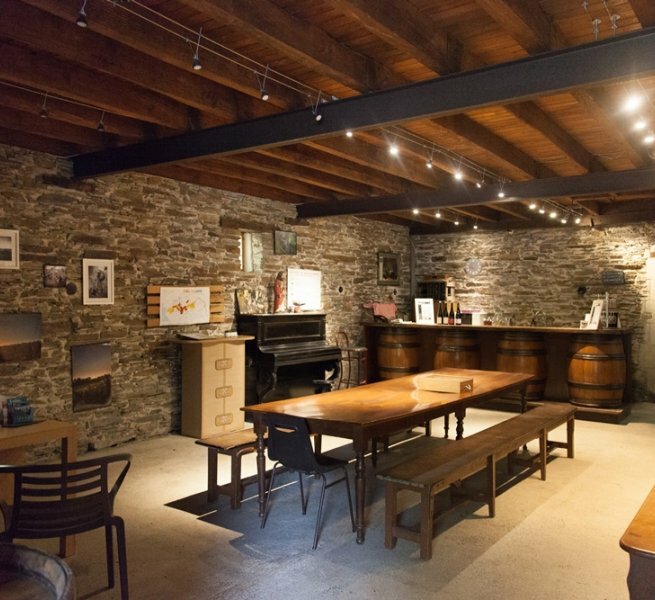 Great opportunity to take over this domain of 28ha located on beautiful terroirs, in the process of conversion to organic farming. The wines, regularly winning medals, are mainly sold in bottles to private individuals and professionals. 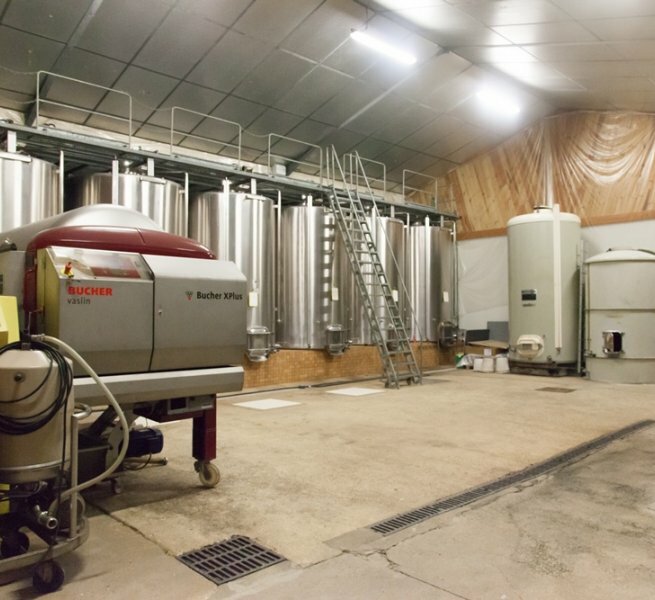 Well-designed and organized buildings, a suitable wine-making equipment park and a beautiful winery make it possible to carry out quality work and to welcome guests in good conditions. A good working tool that only awaits a commercial revitalization.